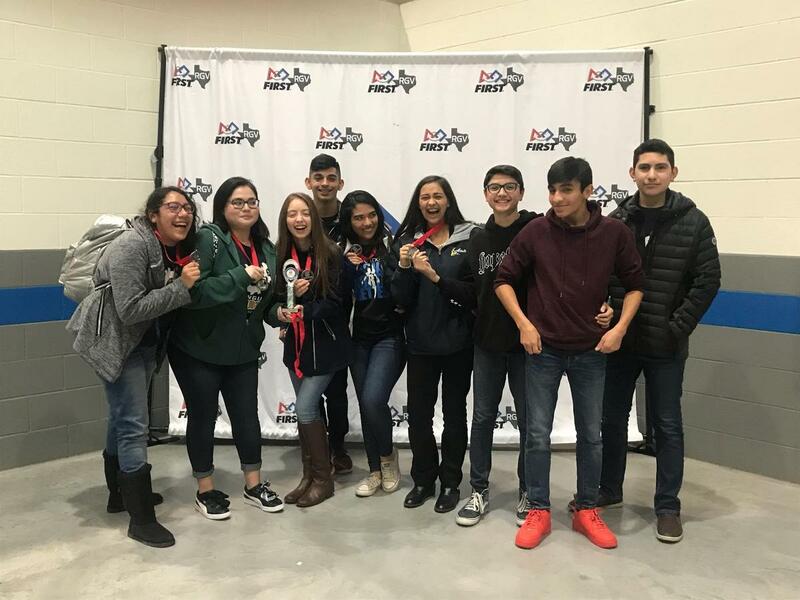 Rembrandt Secondary Teams Advance to the Regional Championship!! 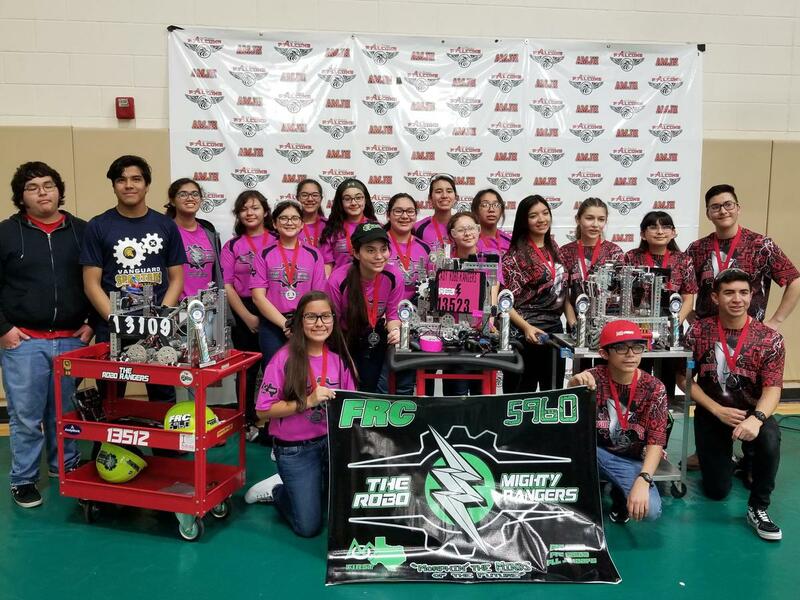 Team #13107 obtained an award that has qualified them to advance to the RGV Regional Championship this Saturday February 16th. They will join our high school team #13109 which qualified last week as league champions. More information inside. 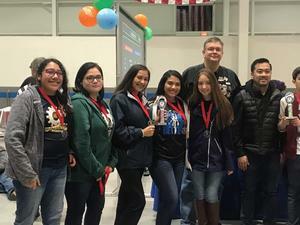 The all girls team #13107 won the Connect Award in their Curie League Championship on Saturday February 9th. 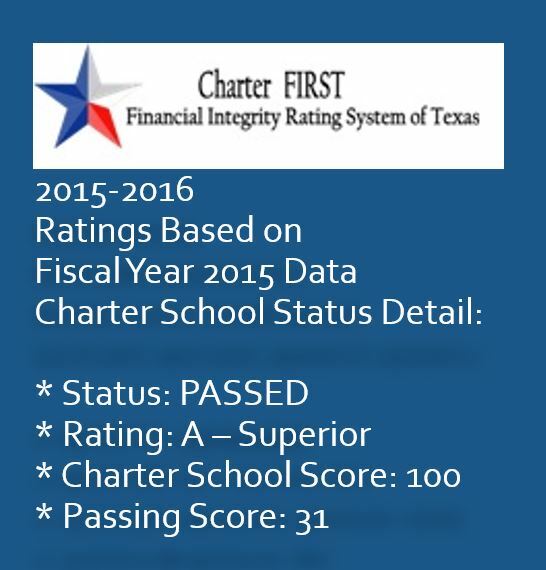 A description of the award requirements is shown at the end of this page. 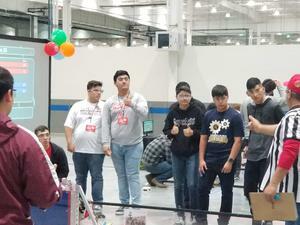 In their matches, this team finished among the top 12 team in a very competitive Curie League. 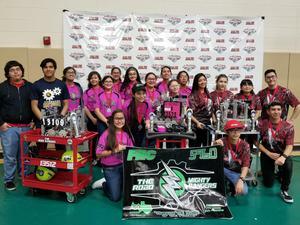 The Rembrandt Secondary FTC 13107 girls will join team #13109 in the Regional RGV Championship that will host the top 48 teams of the region. This event will be held at Royal Technologies in 1200 Trinity St, Mission, TX 78572. This event is open to the public and we encourage parents and staff to support our two teams. Great job to all students and good luck at the championships!!! 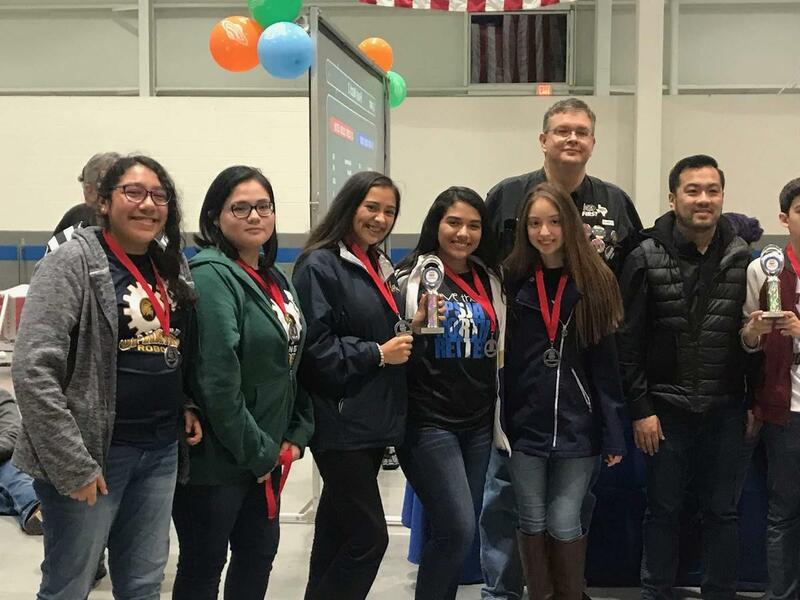 This connect award is given to the team that most connects with their local science, technology, engineering and math (STEM) community. 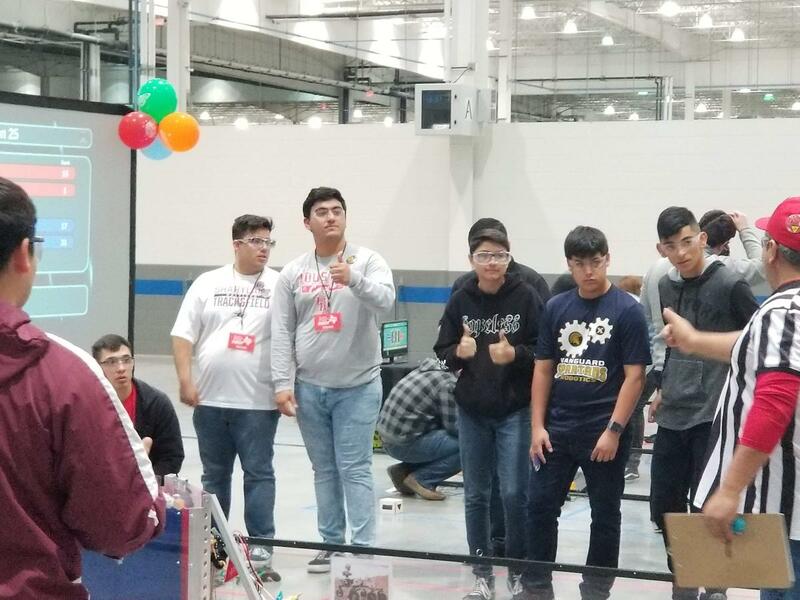 A true FIRST team is more than a sum of its parts and recognizes that engaging their local STEM community plays an essential part in their success. The recipient of this award is recognized for helping the community understand FIRST, the FIRST Tech Challenge, and the team itself. The team that wins the Connect Award aggressively seeks and recruits engineers and explores the opportunities available in the world of engineering, science and technology. This team has a clear Business or Strategic Plan and has identified steps to achieve their goals.